It&apos;s almost National Margarita Day! 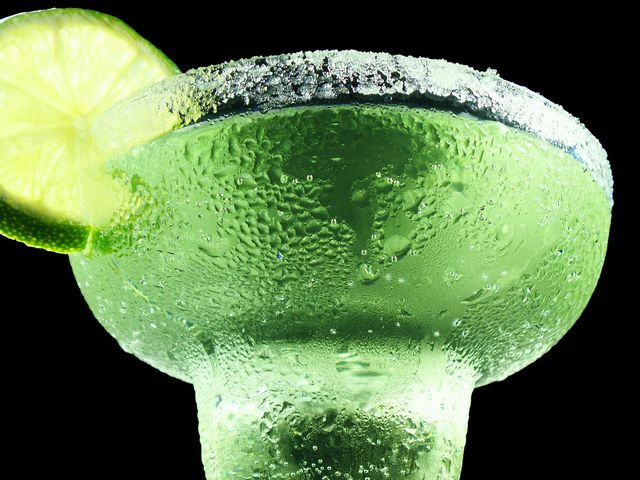 The official day is Saturday, February 22, 2014 and you know what that means...margaritas in Frisco! So get out your tequila, triple sec, and limes my friends because this day only comes around once a year. Not sure how the celebrate this year? Here are a handful of suitable options in Frisco for your festivities, all fun filled with food pairings like chips, salsa, tacos, chile con queso, and many other Tex Mex favorites! Whether you are a frozen, shaken, skinny, or on the rocks type of margarita lover (or all of the above), you&apos;ll be sure to find that perfect margarita in Frisco!